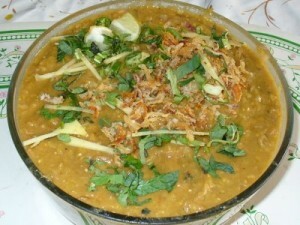 Haleem is a wonderfully creamy, spicy and very nutritious dish. The ingredients are simple, but to make a good haleem it needs to be slow cooked for some hours which results in a paste like consistency. 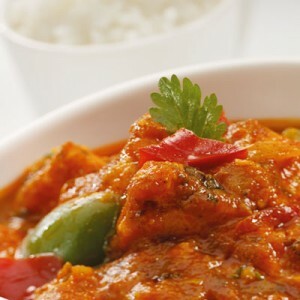 Tender lamb pieces cooked in a hot and spicy tomato sauce, with onions and red and green pepper chunks. 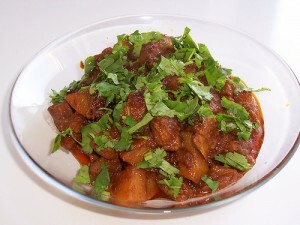 Wonderfully delicious Lamb pieces marinated in spices that tenderize the meat and add the rich flavor to it. 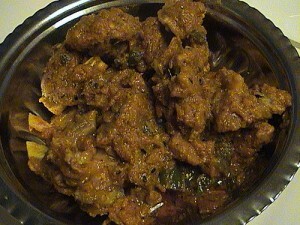 A spicy mouthwatering mutton curry rich in flavored spices. 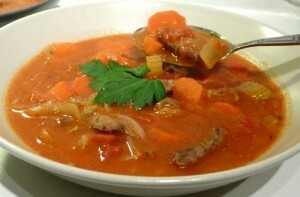 A traditional recipe to make mutton in a mixture of onions, tomatoes and spices. 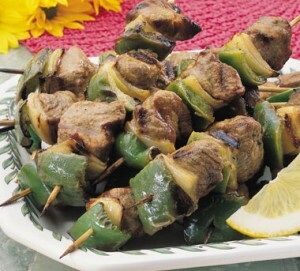 These tasty lamb kabobs make for a quick and healthy meal. 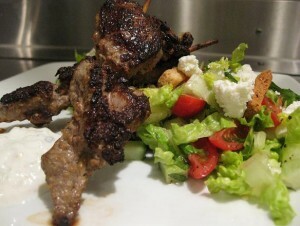 Marinated in onions, garlic etc, the kabobs are served on a bed of pilaf. 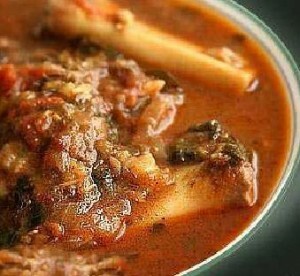 Delicious and spicy paya curry... a dish can be served on any occassion. 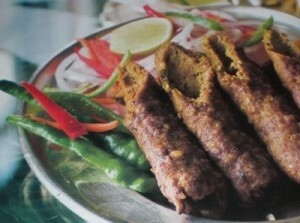 A simple fried meat recipe that can be used with any vegetable or lentil to boost the taste. 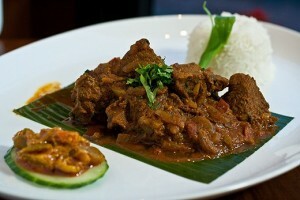 Achar Gosht Lamb tenderly cooked in a deliciously mouth-watering, pickle spice curry. Easy to Cook, Hard to Resist.